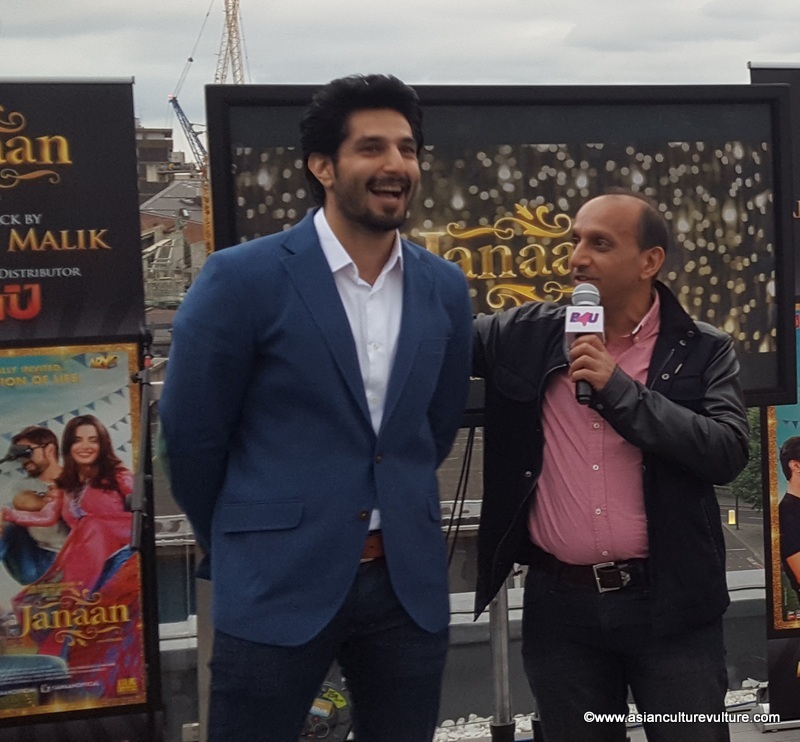 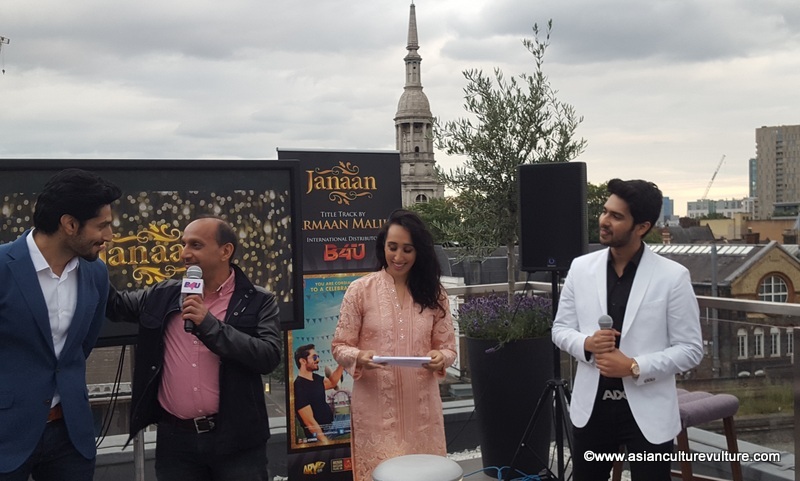 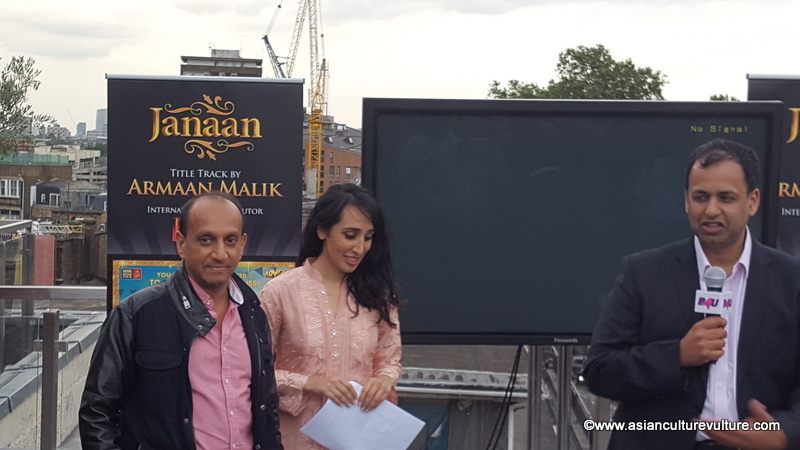 THERE was quite the crowd for the launch of the title song from the forthcoming film, “Janaan”. 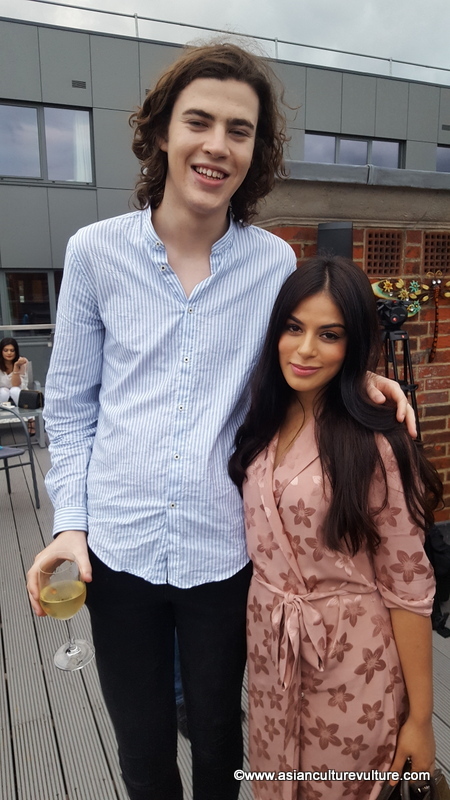 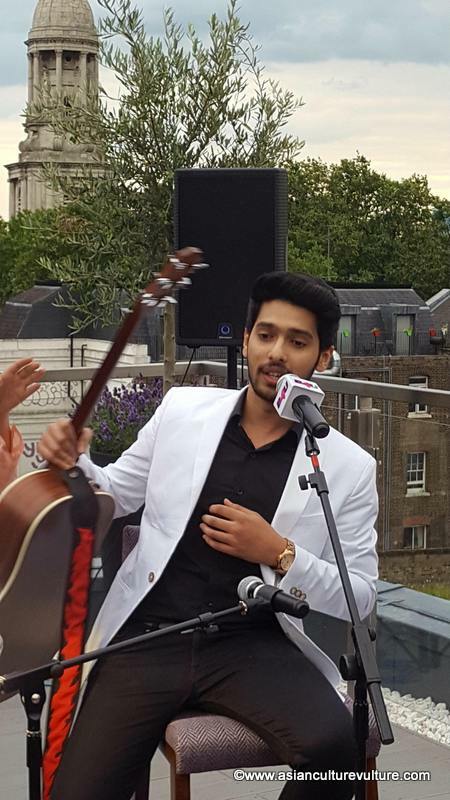 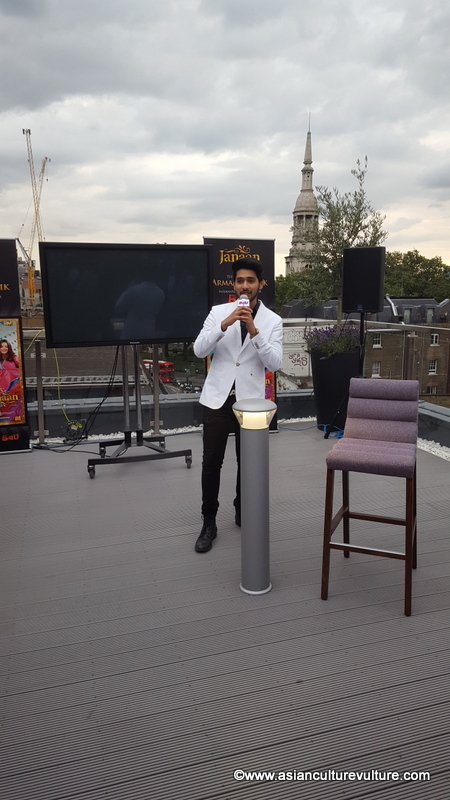 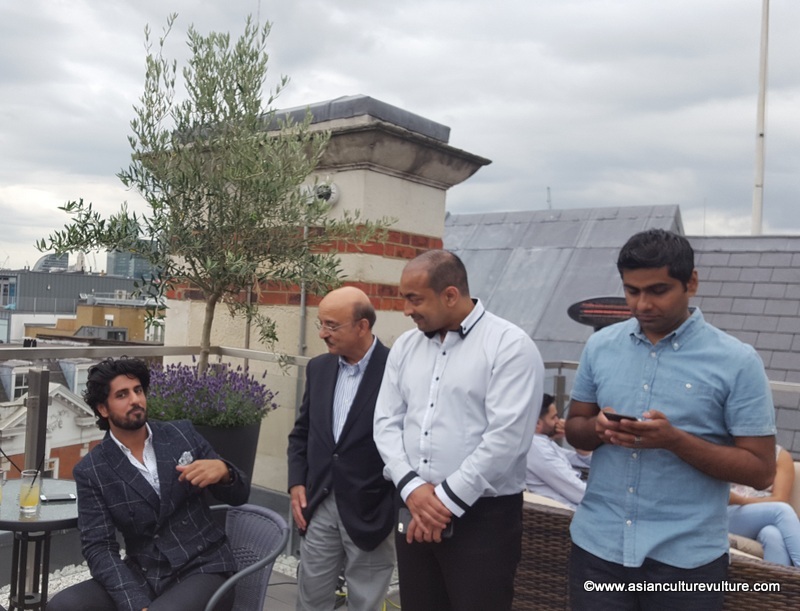 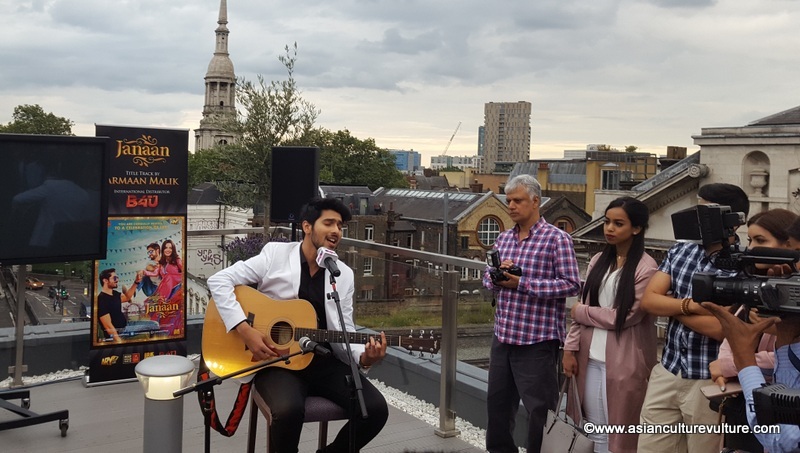 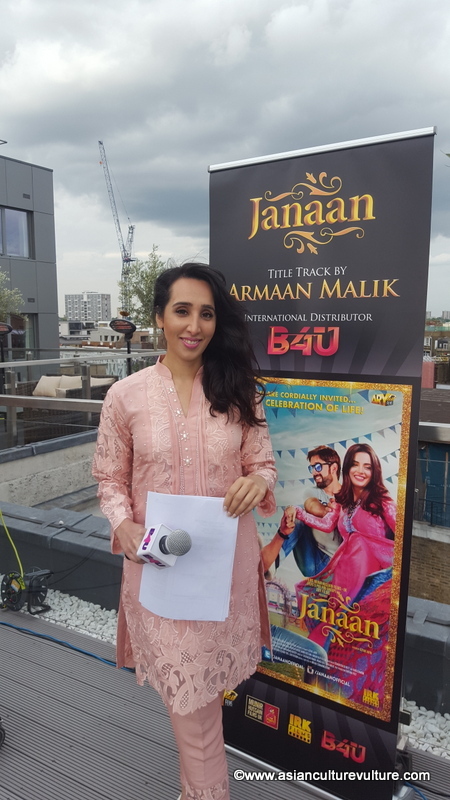 One of India’s youngest and freshest talents, Armaan Malik, who has been the singing voice for Bollywood megastar, Salman Khan, sung “Janaan” unplugged to a very appreciative audience at the newly launched rooftop bar at the Shoreditch Courthouse Hotel in London, last night. 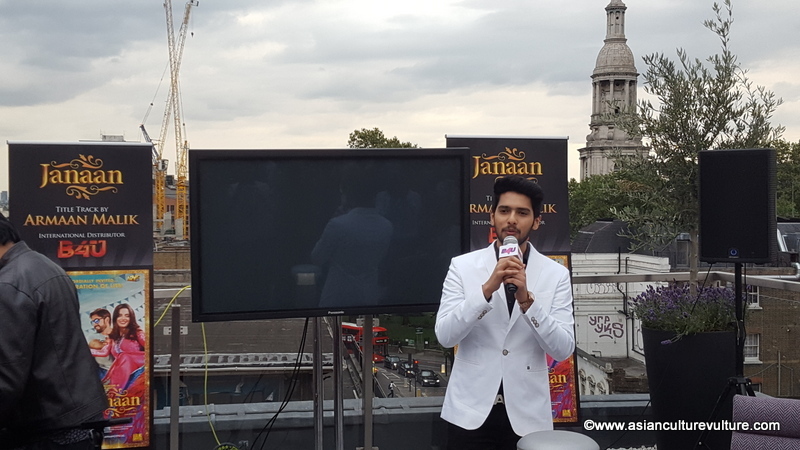 He also announced that he was visiting London for the first time and will be back for a series of concerts here in the Autumn. 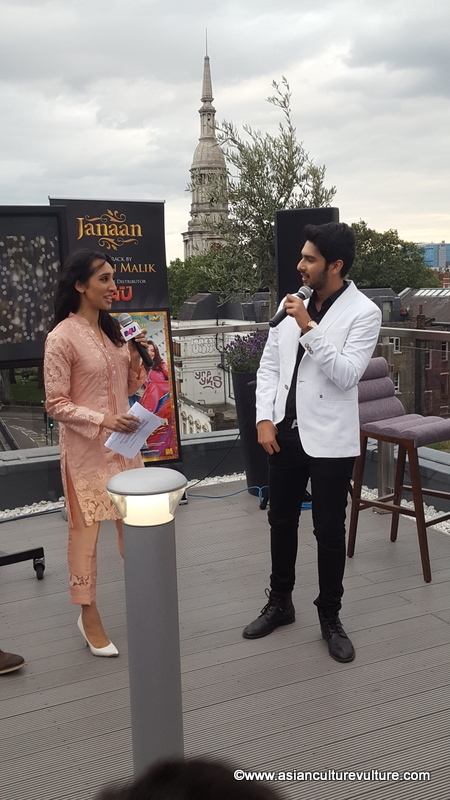 The film, billed as a Pakistani romcom, will be distributed by B4U Motion Pictures and has been produced by Munir Hussain Films UK. 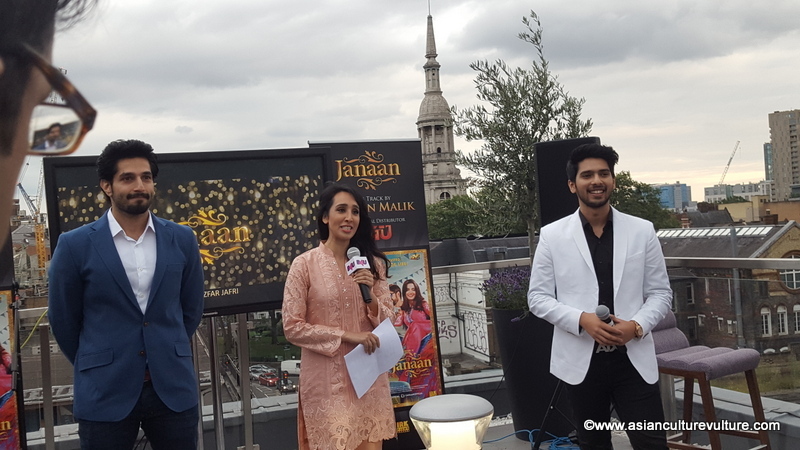 Sunil Shah, head of film division B4U Motion Pictures, urged people to ignore any politics and support the industry as this is a Pakistani-India project and will be released in 15 countries, including the UK, India and Pakistan. 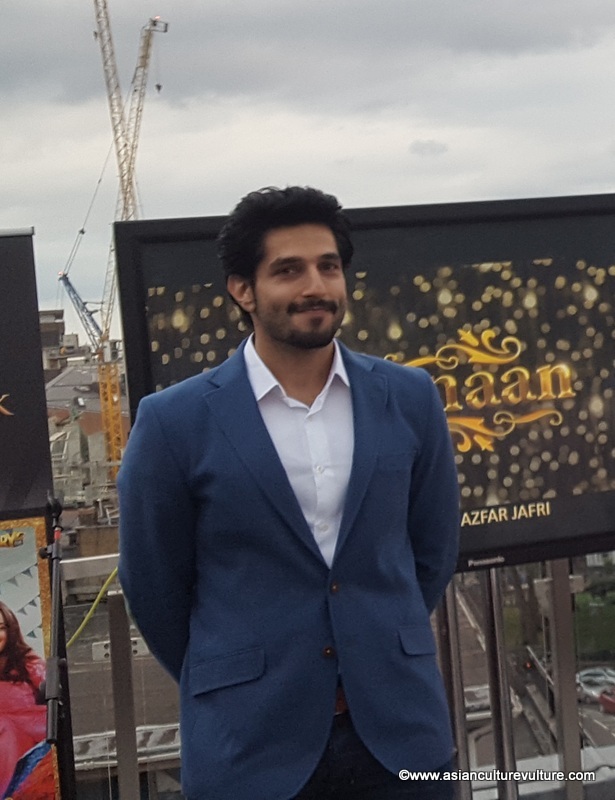 Also at the launch was one of the stars of the film, Bilal Ashraf. 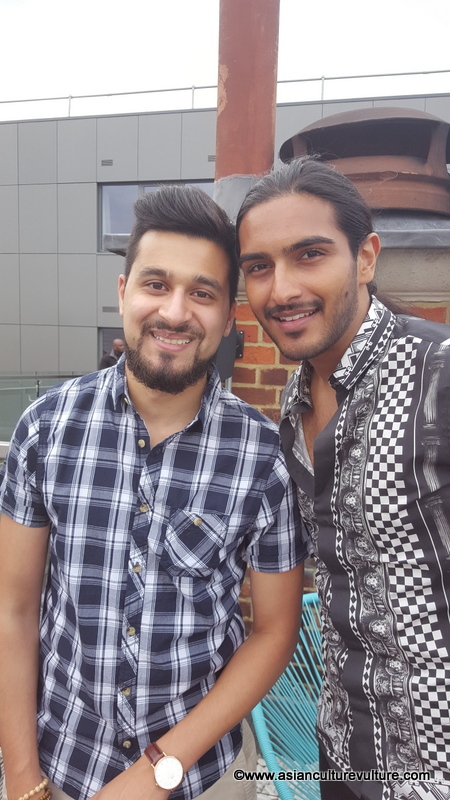 Especially interesting, look ahead to returning.